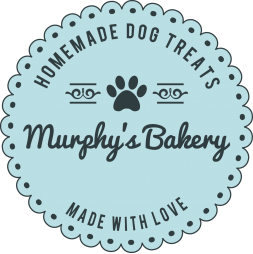 Murphy's Bakery is a family run company that produce and sell a range of additive and preservative dog biscuits which are also wheat and gluten free. We pride ourselves on using only fresh natural ingredients for all of our biscuit variations. We also supply a range of natural dog treats and hamper selections, perfect for any occasion. Our two Chocolate Labradors love the biscuits, especially Carrott & Banana Bits and Apple & Oatcrumble Cookies. We are already on to our third order. Beautifully wrapped, wonderful as gifts to give friends for their dogs. The service is prompt and it's obvious that everything is fresh. Can't recommend enough. 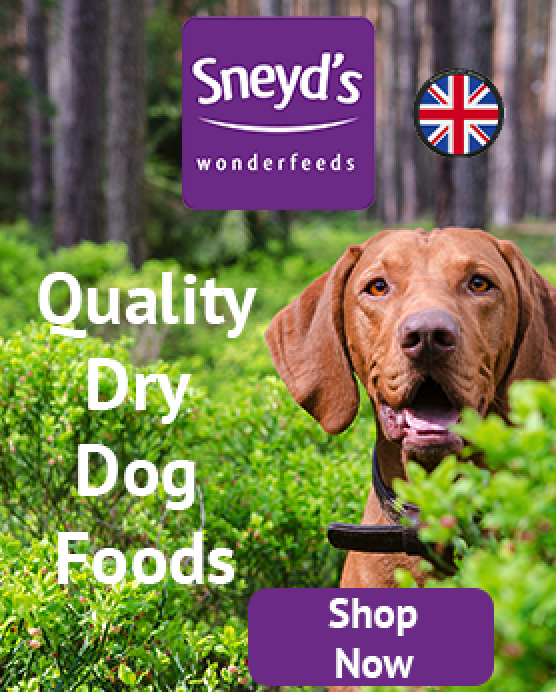 Fantastic healthy treats for your dog, our springer spaniel loves all of the biscuits and we know we can still treat her to something healthy. We have been extremely impressed with communication,delivery and choice for our dog. We would definitely recommend and are always passing on the name to our friends who have dogs. 5 star service don't miss out . My review for Murphys Bakery is 5 Stars (Paws) I love everything they do and so does my beloved boxer dog Rocky, he is normally quite fussy about what he eats but when it comes to Murphys Bakery products he wolfs everything down as quickly as possible. I have always found them extremely efficient , products always arrive within a few days and are great value for money compared to other treats on the market which only appear to give you half measures. 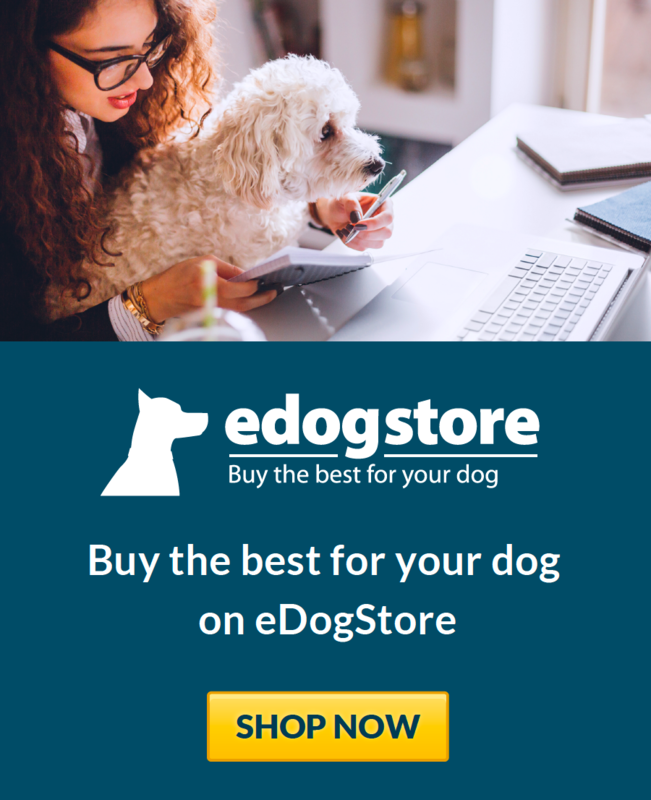 I would not hesitate to recommend them to anyone who wants to give their dog simply the best, I will remain a loyal customer for a very long time.